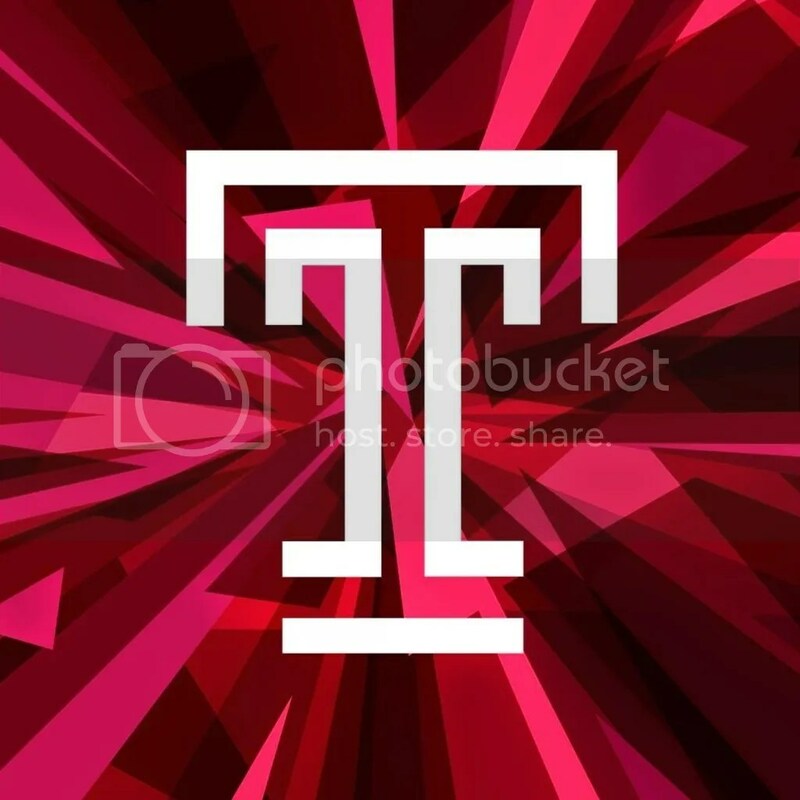 temple university | read. see. think.